Product Description: Our deluxe 2-tier horizontal dumbbell rack will store a full 10 pair run of USA or VTX dumbbells ranging from 5 lbs. to 50lbs. 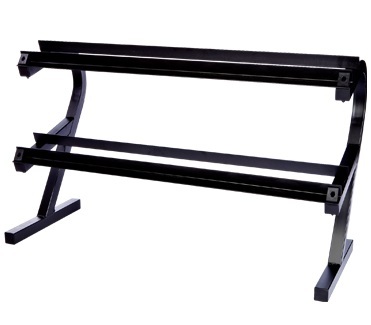 This rack is made of 12-gauge heavy duty 2” x 2” tubing and designed for home use but can be used in commercial applications. 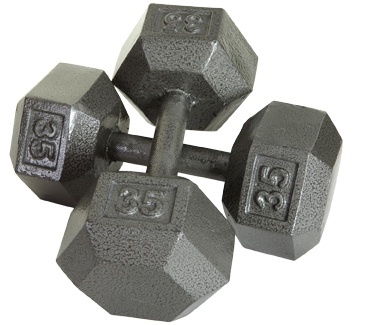 Order your Troy USA Solid Hex Dumbbells 5-50lbs Set IHD-05-050 from FitnessZone.com today!